Mansfield, Ohio - Join John's Hobby Shop "On the Square" at 15 N. Main Street, Mansfield to celebrate National Lionel Train Day on Saturday, December 5 from 10:00 a.m. to 5:00 p.m.
Lionel model trains have provided joy to generations of families over the years and is celebrating its 115th anniversary. To help commemorate this milestone, children will be given a free Lionel conductor hat, temporary tattoo, or bracelet. Also, the iconic model train company is releasing the first ever National Train Day Boxcar. 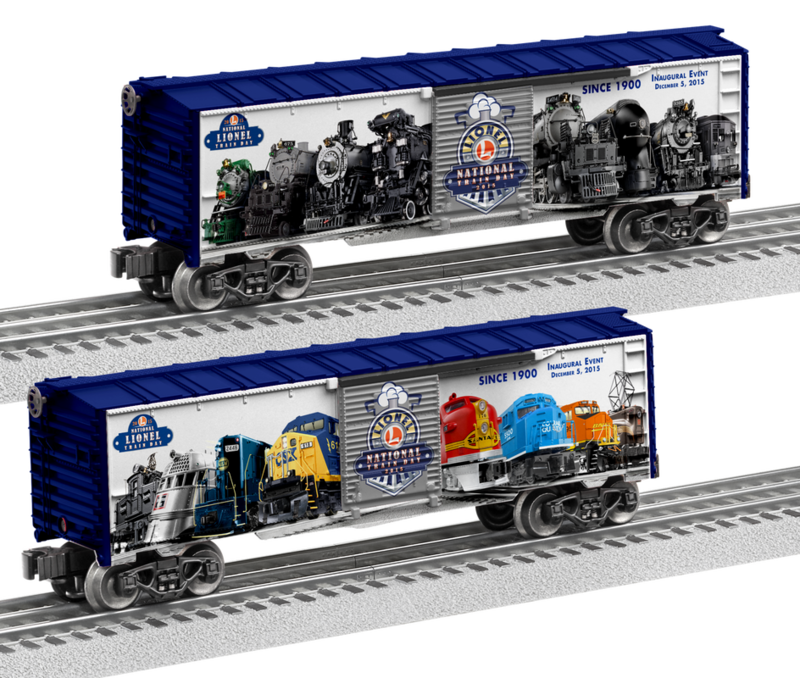 This special boxcar will be available for pre-order only Saturday, December 5 at John's Hobby Shop. The boxcar is a wonderful collectible that is a great addition to any track layout. John's Hobby Shop is an authorized Lionel Dealer and a factory trained Lionel Service Station. Get on the right track with a hobby from John's Hobby Shop! Limited edition train cars will be available for your holiday purchases!